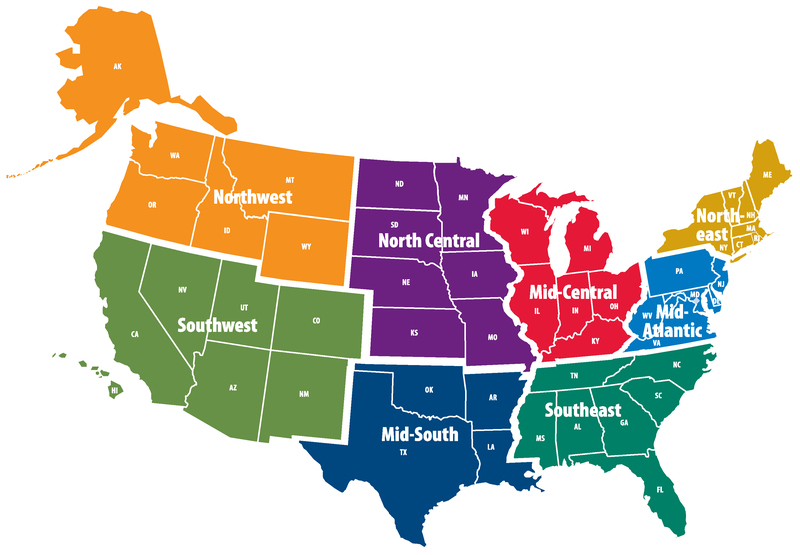 Every year, NAADAC members have the opportunity to select officers who will determine the direction of the Association, and represent their geographical regions on the NAADAC Executive Committee. 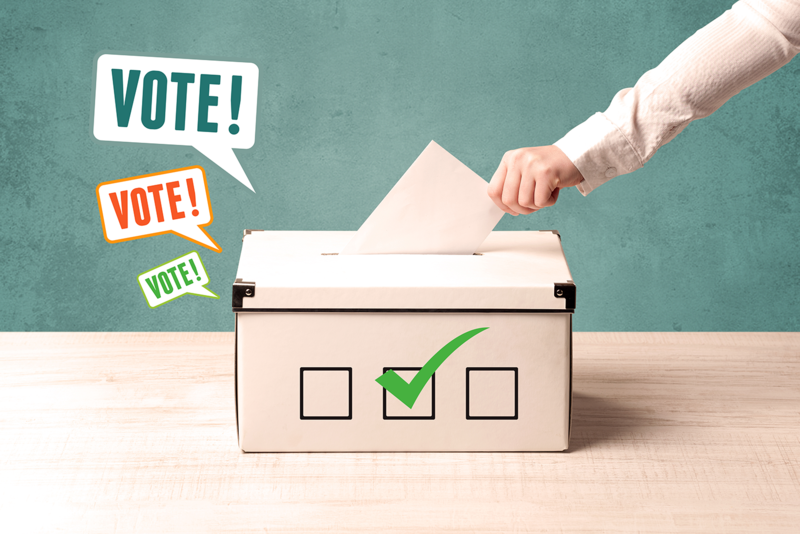 All NAADAC members are eligible and encouraged to vote for the candidates within their region. The nomination period for the 2019 Leadership Elections closed February 18, 2019 at 5:00 PM EST. Voting will take place May 1, 2019 - May 31, 2019. Click here for more information. Officer (President-Elect, Secretary, and Treasurer) elections and elections for the Mid-Atlantic, Mid-South, Northeast, and Northwest Regional Vice-President positions are held on even years. Elections for the Mid-Central, North-Central, Southeast, and Southwest Regional Vice-President positions are held on odd years. Nominations will be open until February 18, 2019 at 5:00 PM EST. 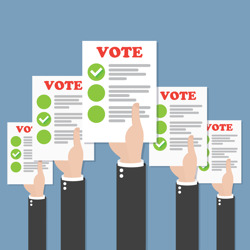 Voting for NAADAC members will be open May 1, 2019 - May 31, 2019. All 2018 candidates listed below were acclaimed and assumed office in October 2018. All 2017 candidates listed below were acclaimed and assumed office in September 2017. All 2016 candidates listed below were acclaimed and assumed office in October 2016. All 2014 candidates listed below were acclaimed and assumed office in October 2014. All 2013 candidates listed below were acclaimed and assumed office in September 2013. All 2012 candidates listed below were acclaimed and assumed office in October 2012. All 2011 candidates listed below were acclaimed and assumed office in September 2011. All 2010 candidates listed below were acclaimed and assumed office in October 2010. All 2009 candidates listed below were acclaimed and assumed office in October 2009. All 2008 candidates listed below were acclaimed and assumed office in October 2008. All 2007 candidates listed below were acclaimed and assumed office in October 2007. All 2006 candidates listed below were acclaimed and assumed office in October 2006. All 2005 candidates listed below were acclaimed and assumed office in October 2005.